Spoken Japanese Only? Gimme the Kanji! I do not want to learn the alphabet, just the spoken language. It would be difficult to move beyond the beginning stages without learning hiragana, katakana, and kanji. 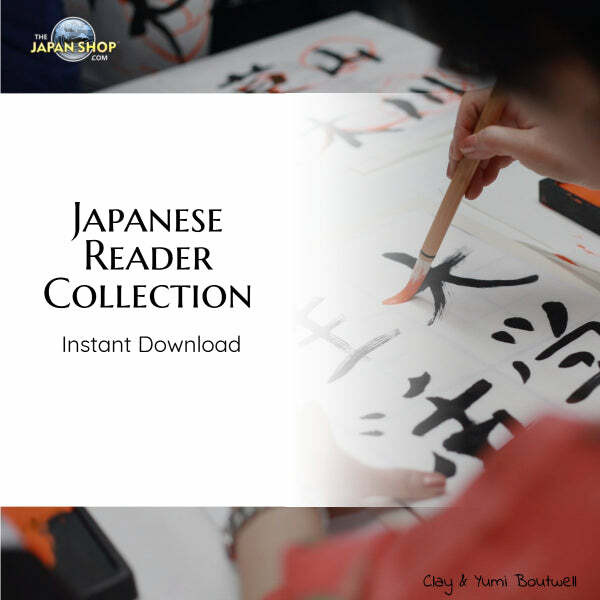 Other than Pimsleur, I can’t think of any resource that concentrates only on spoken Japanese and is for upper beginners or higher. Pimsleur is great, but I would highly recommend starting with hiragana and then kanji. The reason is unlike many languages, spoken Japanese is very much tied to the written—kanji. It may be hard to imagine, but studying kanji will actually greatly increase your vocabulary. In English the letter ‘a’ has no meaning. But kanji do have meanings and when combined with other kanji, they create new meanings. Very often, you can ‘create’ new words on the fly just by combining kanji–in your mind. You begin to see relationships between words that would be totally lost in ro-maji.